Antonique Smith has debuted her new single online. 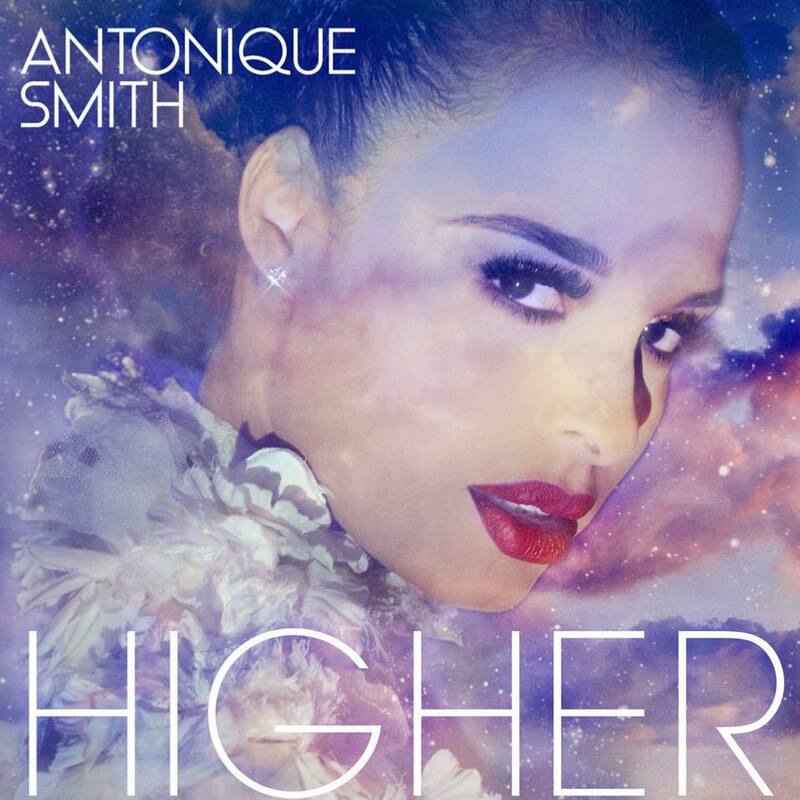 The actress, singer, and songwriter posted the audio clip for “Higher” to her official YouTube channel on Friday (August 28, 2015). Co-production duties on “Higher” – out now via iTunes – were handled by Kevin Risto and Wayne Nugent of Midi Mafia, who are also behind John Legend’s “Quickly” f/ Brandy and Justin Bieber’s “Overboard” f/ Jessica Jarrell. Smith’s upcoming mini-collection “Love is Everything” – featuring previous promotional cut “Hold Up Wait a Minute (Woo Woo)” – is slated to hit digital outlets later this year through 9:23 Music Group. Among the musicians who reportedly contributed to the EP are Toby Gad (Beyonce, Alicia Keys), Danja (Usher, Britney Spears), Novel (Leona Lewis, Jennifer Hudson) and Dr. Dre (Eminem, Kendrick Lamar). Listen to the audio clip for “Higher” below. Avery Wilson has announced the title for his debut single. The singer/songwriter christened “If I Have To” as the first promotional cut from his upcoming debut project. “If I Have To” was co-written by Kirby Lauryen, whose other credits include Jennifer Lopez’s “Let It Be Me” [Capitol], Ariana Grande’s “Break Your Heart Right Back” [Republic] and Rihanna’s “FourFiveSeconds” [Roc Nation]. Production duties were handled by Rodney Jerkins, who is also responsible for Mariah Carey’s “You’re Mine (Eternal)” [Def Jam], Leona Lewis’ “Shake You Up” [Syco Music] and Mary J. Blige’s “Doubt” [Capitol]. Wilson’s debut project is scheduled to hit stores and digital outlets later this year under Sony Music Entertainment / RCA Records. The still-untitled collection will feature additional collaborations with Sean “The Pen” Garrett, Alonzo “Novel” Stevenson, Shama “Sak Pase” Joseph, Harmony Samuels, Carmen Reece, and Brandon “B.A.M.” Hodge. Listen to the audio clip for “If I Have To” below. 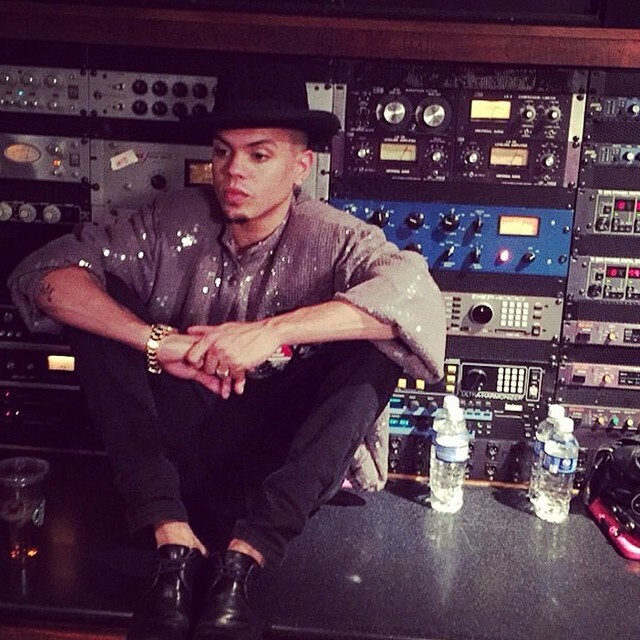 Evan Ross is out with the lyric video for his new single online. The singer and actor posted the lyric-based visual clip for “How to Live Alone” to his official Vevo page on Saturday (December 13, 2014). “How to Live Alone” was penned by Jon Bellion, who is also responsible for co-writing Jason Derulo’s “Trumpets” [Warner Bros. Records] and Eminem’s “The Monster” featuring Rihanna [Interscope Records]. Meanwhile, the upcoming project by Ross is expected to be released during the first quarter of 2015 via Evolve Music Group in partnership with Capitol Records. The still-untitled collection reportedly spawns alliances with Rodney Jerkins (Brandy, Michael Jackson), DJ White Shadow (R. Kelly, Lady Gaga), Savan Kotecha (Usher, Ariana Grande) and Novel (Fantasia, Avery Wilson). Watch the lyric video for “How to Live Alone” below. Antonique Smith has shared the music video for her new single online. The singer/songwriter posted the Larenz Tate-directed clip for “Hold Up Wait a Minute (Woo Woo)” to her official Vevo page on Monday (1st December, 2014). 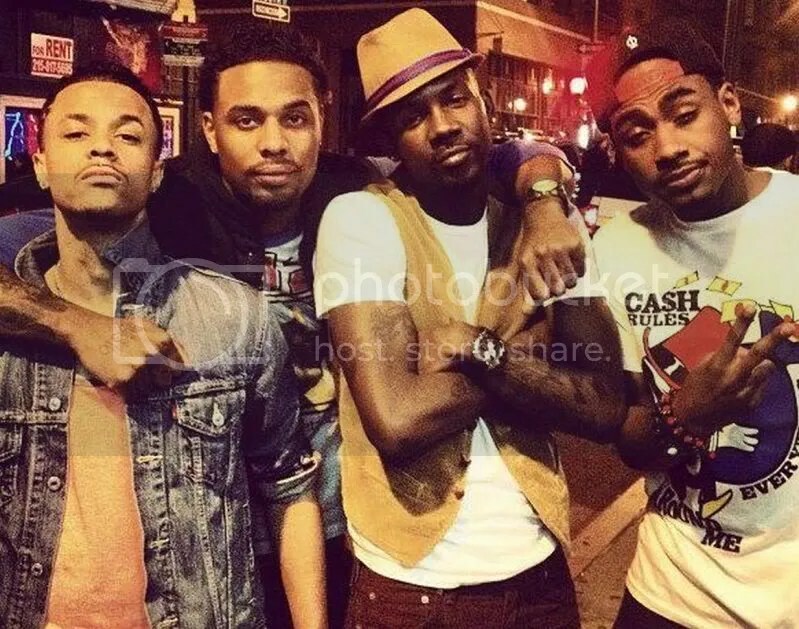 “Hold Up Wait a Minute (Woo Woo)” – which was written by Smith along with Darryl Farmer and Elijah Kelley – is now available for download via iTunes. 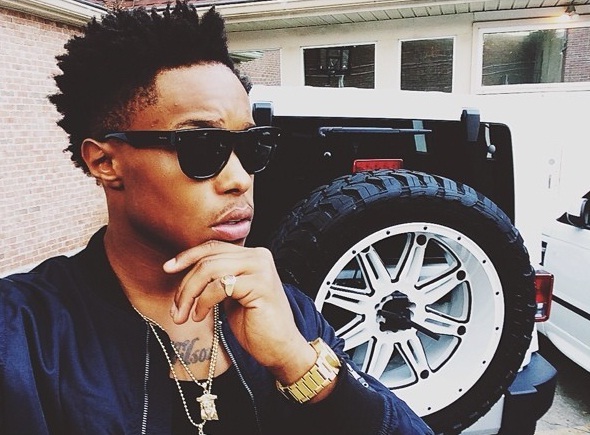 The track appears on the artist’s upcoming debut album, “Love is Everything,” which will be released during the first quarter of 2015. Among the musicians backing Smith on the highly-anticipated project are Toby Gad (Madonna, Alicia Keys), Danja (Usher, Keri Hilson), Novel (Avery Wilson, Leona Lewis) and Dr. Dre (Mary J. Blige, Gwen Stefani). Watch the music video for “Hold Up Wait a Minute (Woo Woo)” below. Avery Wilson has teamed up with Shama “Sak Pase” Joseph for his new project. Joseph is known for co-writing and producing Jennifer Lopez’s “Emotions” [Capitol Records], Rihanna’s “Man Down” [Def Jam Recordings] and Kid Ink’s “No Miracles” featuring Elle Varner [RCA Records]. His resume also includes works for Kanye West [Roc-A-Fella Records], Frank Ocean [Def Jam Recordings], Sevyn Streeter [Atlantic Records], Tessanne Chin [Republic Records] and Chris Brown [RCA Records]. Meanwhile, the still-untitled project by Wilson is expected to be released later this year via Sony Music Entertainment / RCA Records. It reportedly features further contributions from Sean “The Pen” Garrett (Usher, Janet Jackson), Ursula Yancy (Estelle, Keyshia Cole) and Alonzo “Novel” Stevenson (Evan Ross, Natasha Bedingfield). 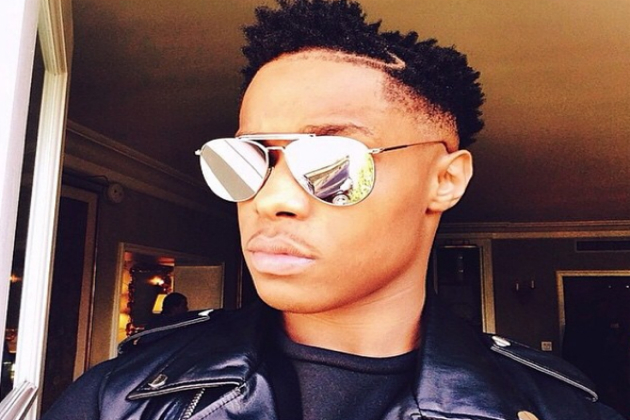 Watch Avery Wilson’s rendition of Justin Timberlake’s “Mirrors” below.